A new singing talent for Pakistan is residing in Dubai these days with his parents. Jibran Raheel was born in Karachi on September 24, 1988. He went to Everest Grammar High School and privately graduated in commerce. He is the eldest of four brothers and his entire family is highly supportive of his interests in singing professionally. About his family Jibran says that, “They are so proud of me. They support and encourage a lot.” Although he works in a courier company’s wholesales department as CSR handling their international clients, he is serious about pursuing singing as his career. 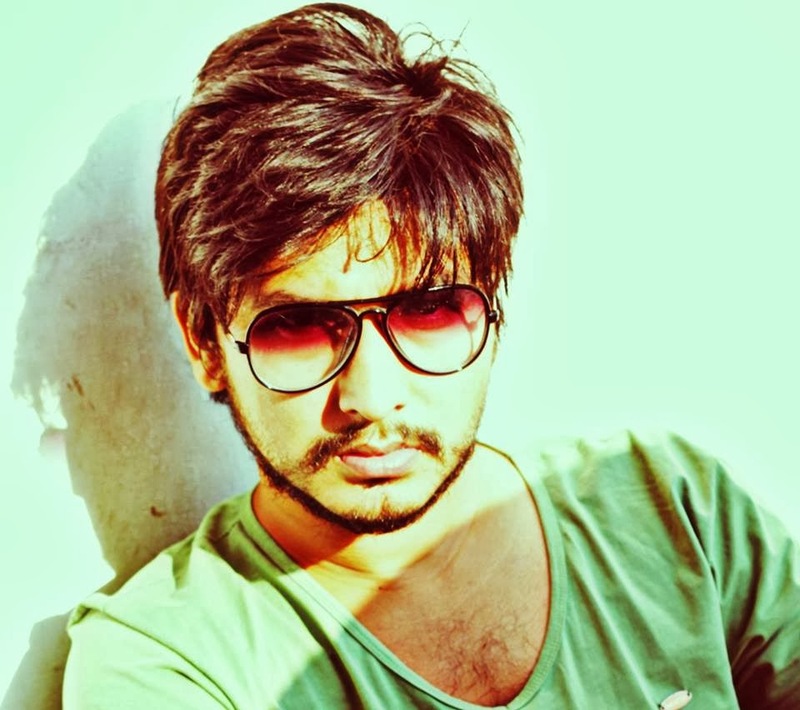 He says that, “I will take my singing as a profession and I am happy with company management. They are very supportive.” Every aspiring singer has an admiration for accomplished musical idols. 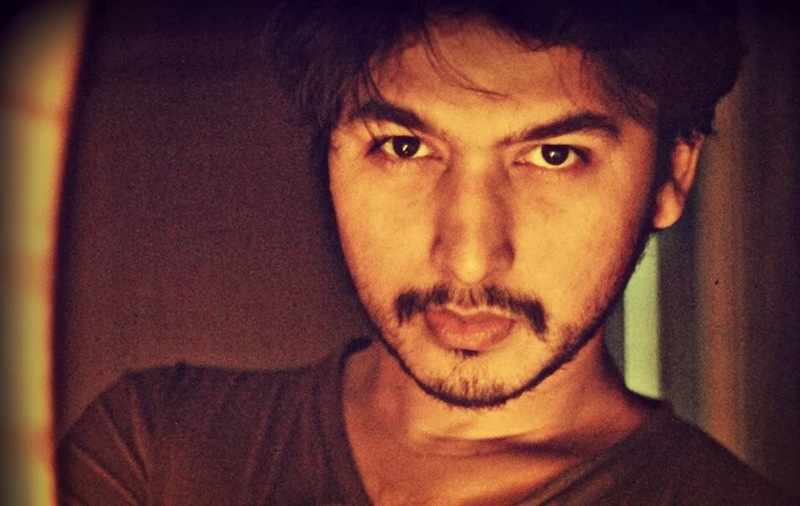 Jibran seems to be inspired by musicians of Pakistan and India a lot than any other place. Sonu Nigam is his idol and he also likes Shankar Mahadevan. Rahat Fateh Ali Khan is also an inspiration to him. About his music Jibran says, “I like it solo. I compose and I write songs myself.” He has also outlined what kind of music he is into and what people can expect from him saying, “Basically I like melodious songs but I sing rock and soft rock. Versatility is very important and I have that in me. 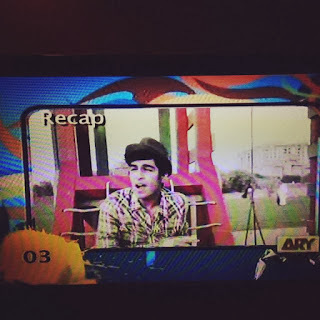 From M. Rafi’s oldies to Dhinka Chika I can sing anything.” All the young aspiring singers can take Jibran as an example. For someone who just entered a talent hunt competition out of merely trying his luck, he has really been living his dream since then. What pride and joy there is in being personally selected by great musical genius of our time, A. R. Rahman, is something being taste by Jibran and he now does not want to close the door of an opportunity that has opened. He learnt about this talent hunt show when one of his friends informed him about the auditions taking place. He says, “The first thought came in my mind was that there will be a lot of singers of different nationalities, because in Dubai you can find every nationality. But at the same time, I was confident enough to go and give the first audition in front of Sukhbir Singh and two local RJs, Neil and Charu. I was confident enough to get selected. 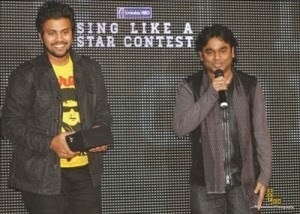 I was a bit nervous during the final audition taken by A. R. Rahman himself. But then he chose me to perform with him.” His story tells all of those out there wanting to have such a door open for themselves that never give up and try out your luck. May be you do have a talent and may be someone will surely recognize that in you. Just believe in yourself as Jibran does and you too can be a star. When I asked what attracted him to singing in the first place, he replied, “My dad also sings. So it’s like in my blood. And singing is a challenge for me. It’s my passion. I love to sing. I can sing anywhere. Singing is everything for me.” Now, one can see how much he is in passionate about singing. Such should be the passion in aspiring young artists for whatever art they want to perform in life. But all this does not come so easy, one has to be prepared. Jibran says, “I practice every day. I take out time from my busy schedule and practice even for 30 minutes. Practice is the first priority. I thank God for giving me that attention what an artist gets.” His first official performance as a singer was on the 9th of December. Then he also performed with Shankar Mahadevan live in concert. He later got the opportunity to meet with Rajesh Roshan and performed in front of him. He got a trophy at the show called Andaz-e-Rafi. His music video will be out soon in the market and will also be available on YouTube. Prior to getting this big break with A. R. Rahman that gave him the limelight, he performed in the students’ singing competition called “LG Awaz Banaye Star”. He reached semi-finals and sang in front of Hadiqa Kiani, Nizar Lalani and Ustad Salamat Ali Khan.
? You fill in the answer yourself! 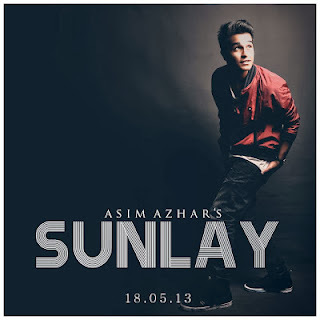 Asim Azhar, one of the youngest artists out there and also a favorite of many girls. Now a days rocking Pakistan by the covers he's doing. This young guy has a passion of sharing music in different forms to the world. According to him "music has no boundaries." A good looking guy with a charming voice. What else can one ask for? Here are few words we had with Asim. Any one female and male singer you would like to collaborate with? Female singer would be Zoe or Rachel Viccaji and male singer I don’t know yet. Any upcoming projects? Yes, a lot of things are in process. Just waiting for the right time to announce. Who is that one person you would like to thank and say sorry to? I would like to thank my mother for being such an amazing mother and say sorry to the same person as well because I know sometimes I can be hard to deal with. Haha Define love? Love is not a fairytale, but its also not suppose to be as hard as people make it. Oh and one more thing, teenagers claiming to be in love every other day now, trust me, its not love. You after 5 years? No one knows the future so I guess God knows better. But where I think will be is on my couch watching a football game eating chips with my belly hanging out. Okay, just kidding. But I hope its somewhere in music. Good music. Any message for your fans? Yes, well obviously I’d like to say thank you. Because they are the ones who are spreading and appreciating my music the most. And remember, keep calm and eat pineapples. Don’t worry, my fans know how random I am. Views about Umer Rockin? It’s a very cool website/blog. To be honest, this is the first time I heard about it but its pretty cool. The design of the website makes it pretty attractive which is a good thing. 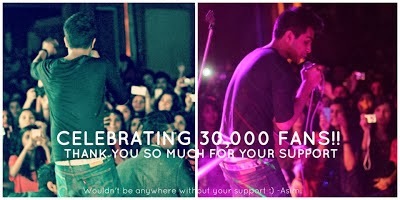 Keep doing what your doing UmerRockin!